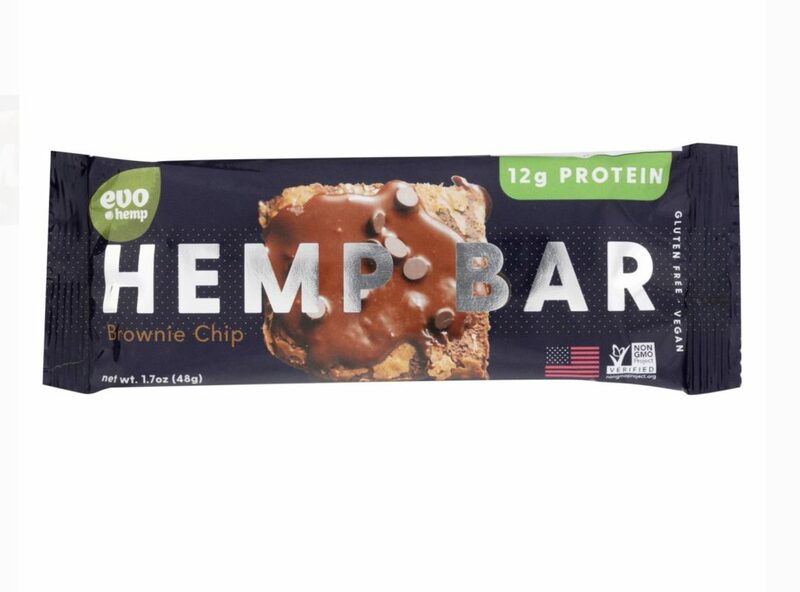 Evo Hemp Mocha Chip Protein Bars are really good. Simple, incredible ingredients. 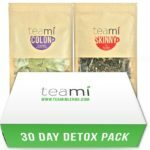 Hemp is the most nutritionally complete food source on the planet. 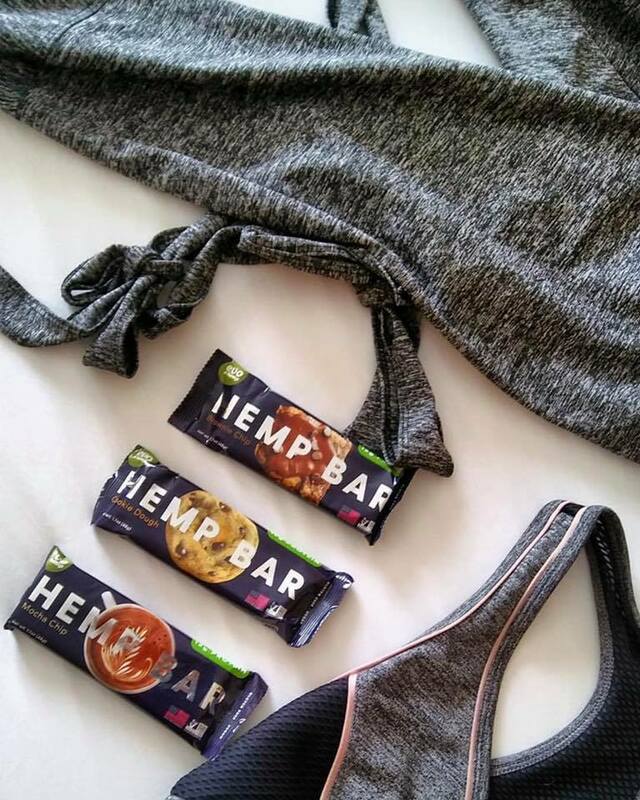 Made with hemp protein and cashew butter, Evo Hemp Protein Bars provide 3-4 hours of energy without added fillers, oils, or sulfates. 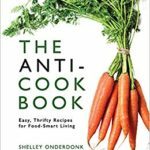 Ingredients: Cashew Butter, Hemp Protein, Monk Fruit Blend (Erythritol, Monk Fruit Extract), Chocolate Chips (Cane Sugar, Unsweetened Chocolate, Cocoa Butter), Inulin Fiber, Pea Crisp Blend (Lentil, Chickpea, Pea Flours, and Pea Fiber), Maple Syrup, Sea Salt, Coffee.